When a patient complains of chest pain, shortness of breath and deep coughs, orders for chest x-rays are soon to follow. 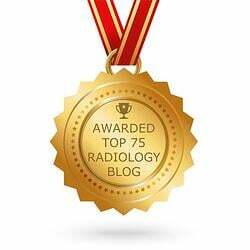 In fact, chest X-rays are among the most commonly performed medical imaging studies. 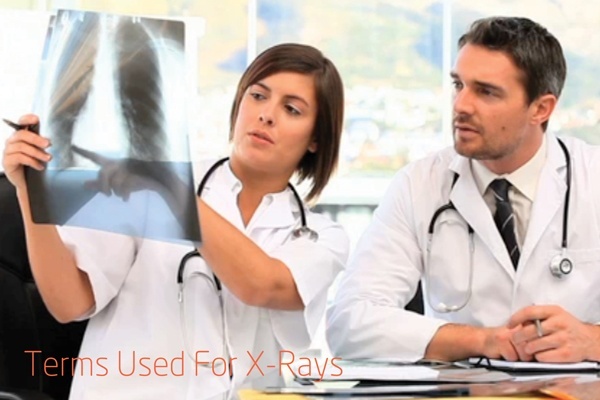 After the chest x-ray comes the radiology reports, which use description terms or specific disease conditions. 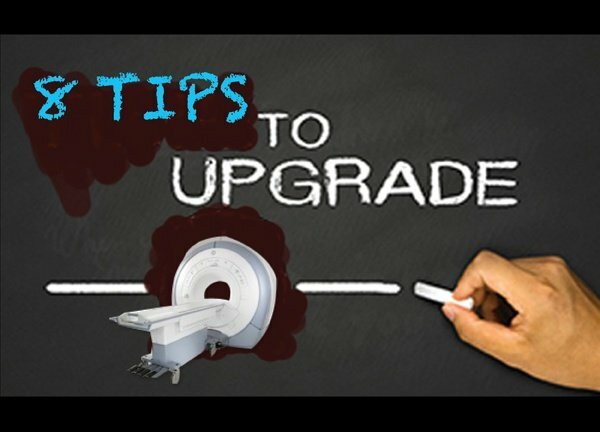 So it’s time to upgrade your medical imaging equipment. Good for you! 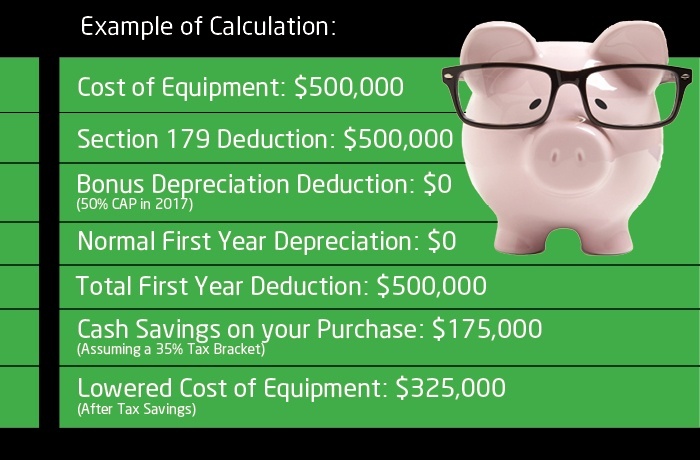 New or refurbished medical imaging equipment can help improve your operations, expand your business and increase profitability. 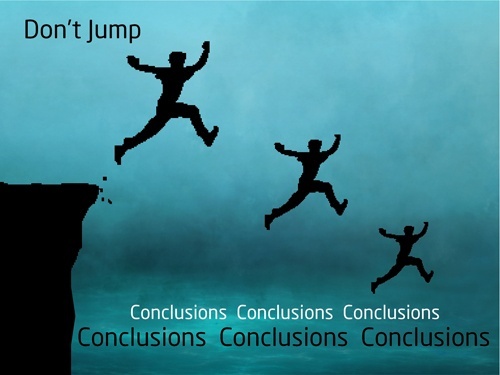 Plus, you’ll be able to meet and even exceed the expectations of your patients and physicians, and there’s nothing better than satisfied customers! 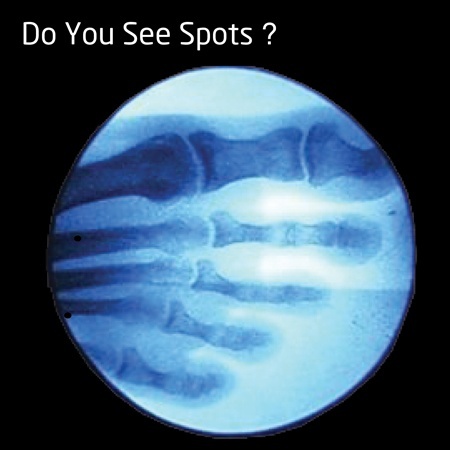 I’m seeing SPOTS…. on my C-Arm’s Images! There are all sorts of issues that a C-Arm can have. Some are so bad that the C-Arm won’t even boot up. Others allow the C-Arm to boot but not won’t allow you to run fluoro. 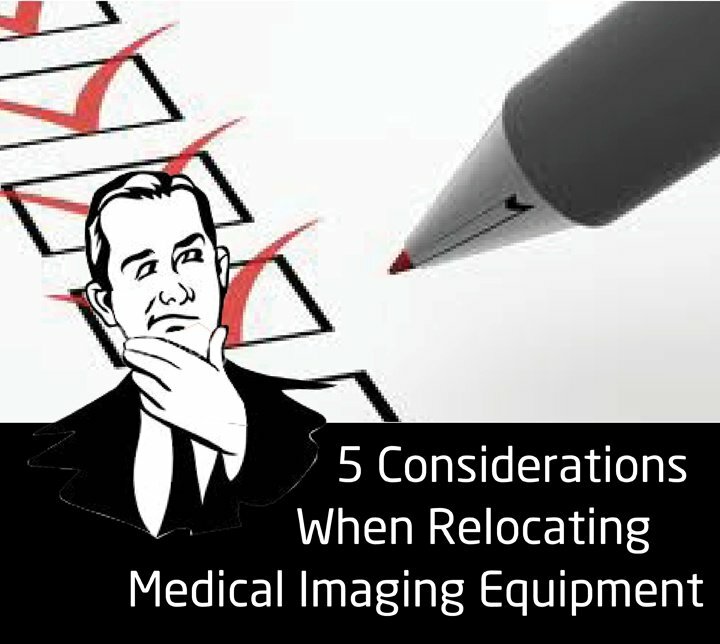 As an MRI provider, you have to stay on top of a lot of moving parts—literally and figuratively. 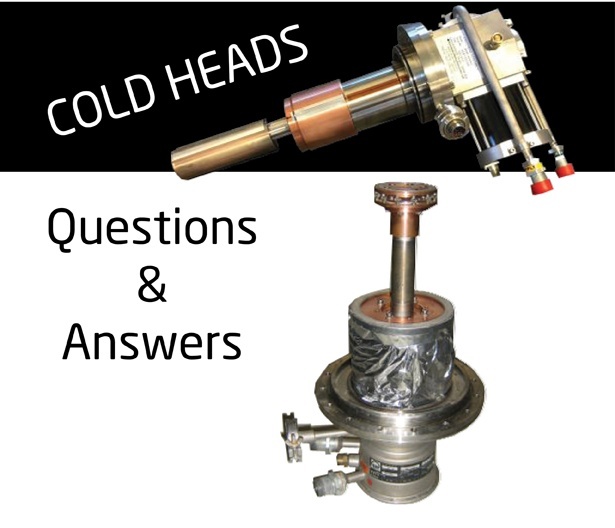 At Atlantis Worldwide, we understand and thought we’d provide a global overview of an MRI cold head. As you know, a cold head re-condenses the helium gas within the MRI cooling system to liquid, to prevent it from burning off entirely. 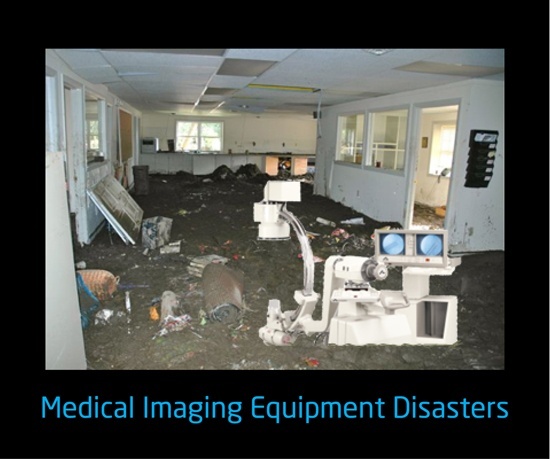 Your Medical Imaging Equipment Gets Impacted By A Natural Disaster -Now What? Earthquakes. Hurricanes. More Hurricanes. Lately we’ve witnessed an enormous amount of natural disasters, which have affected the wellbeing of hundreds of thousands. Homes, businesses and medical facilities have lost and been without power. They’ve flooded, been damaged by extreme winds and in some cases destroyed. So how do medical facilities recover and continue to provide lifesaving services for their communities? 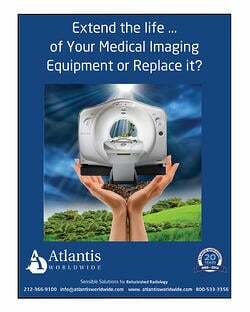 Here at Atlantis Worldwide, we wish that we can tell you that your OEC 9600 or OEC 9800 C-Arm will never have problems. Well, we could say that but we don't want to lie to you. 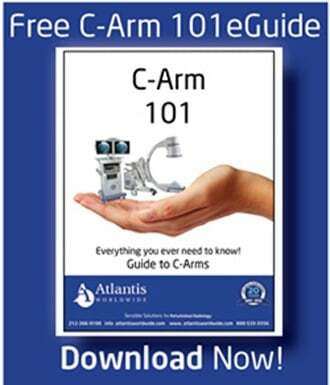 Fact of the matter is that no matter how delicately you handle your C-Arm, no matter how much preventative maintenance you perform on your C-Arm, problems might arise at some point. 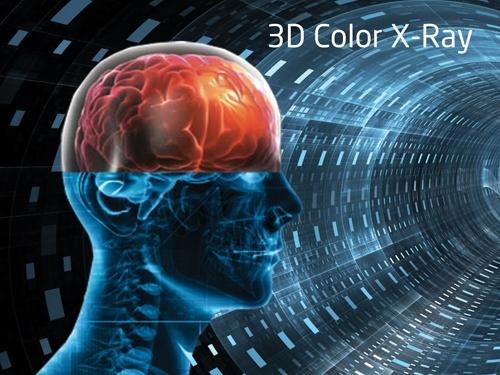 Will 3D Color X-Ray Revolutionize Cancer Treatment? The Brits made a splash in Boston again, this time with “tool x-CSI,” which has been described as low-dose, high-resolution, non-invasive and specific. And the Americans are paying attention.